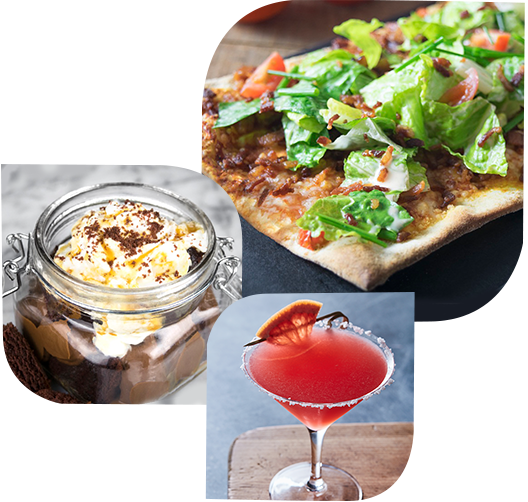 Vote on the menu items you would love to try at Hilton Garden Inn. The dishes with the most votes will be featured on the new menu! Each time you vote you are entered to win the Grand Prize. Vote and enter once per day through June 4.